No numbers begin with digit 0 and all numbers are different. So the correct answer should contain twelve distinct 2-digit numbers and twelve distinct 3-digit numbers. I didn't really use a whole lot of logic to solve this. It was mostly a couple educated guesses and a whole lot of trial and error. I will definitely try to find a better answer though. Not the answer you're looking for? 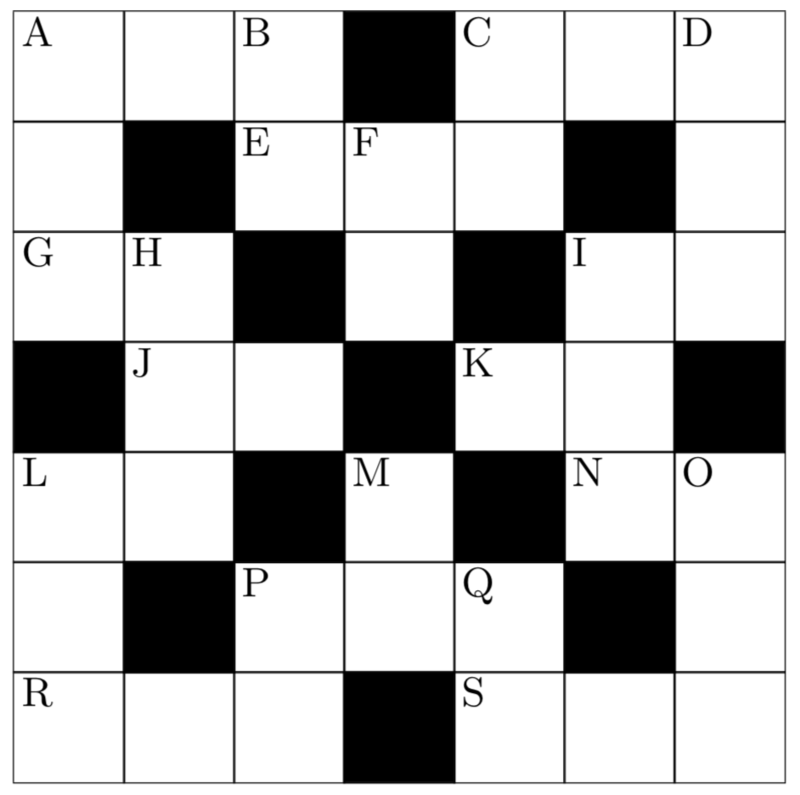 Browse other questions tagged mathematics crosswords or ask your own question.